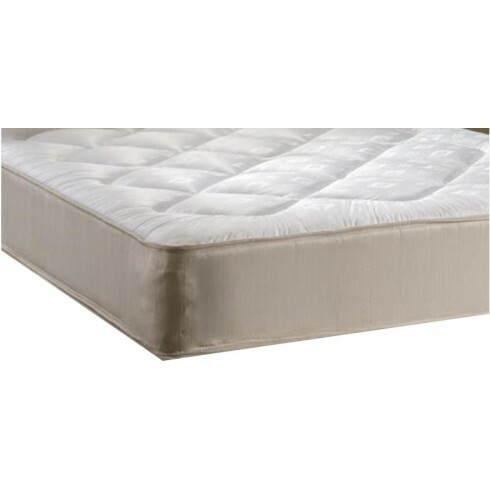 The orthopaedic open coil spring unit in this mattress offers a medium support and is deep quilted with layers of upholstery. Covered in a neutral coloured damask fabric. A mattress that offers great value for money.